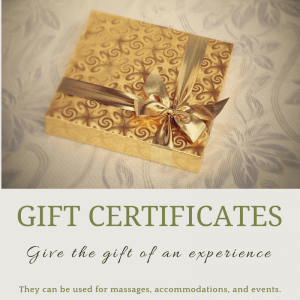 Are you a licensed massage therapist? Are you looking for Massage work in Olympia, Washington? Do you have a passion for pampering clients? Do you like working in an relaxed atmosphere? Are you reliable? Does on time mean arriving five minutes early for you? Currently we really need weekend availability (10am to 6pm), but still are interested in week day availability too. Are you a great massage therapist? If you can answer yes to all of these questions we would love to hear from you. You must have a current license and insurance. Be prepared to complete a bodywork interview. We pay our contractors between $30 to $60 per hour of massage. 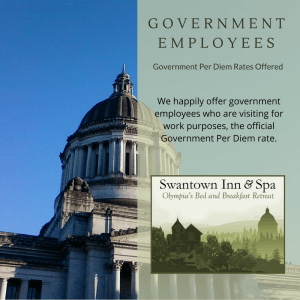 Email a resume to yourhosts@swantowninn.com, or message it to us via our Facebook page.